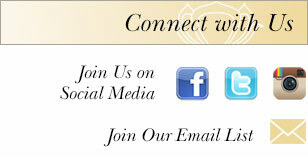 In the past, initiates took their vows when entering the secluded world of the monastery. 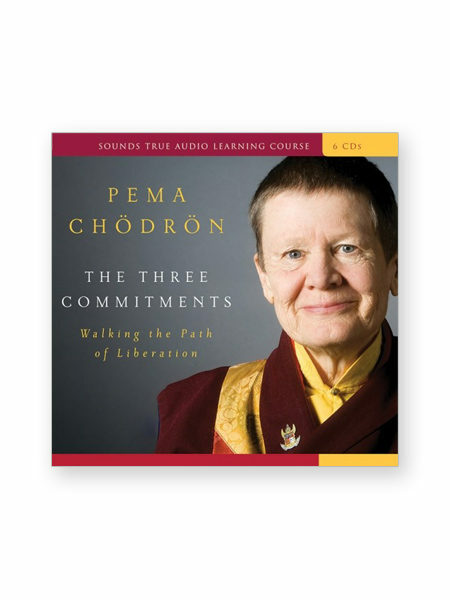 Today, laypeople are also embracing these commitments as a way to deepen their practice while fully participating in everyday life. 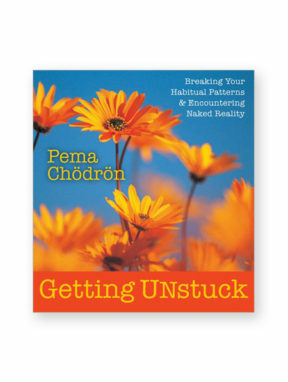 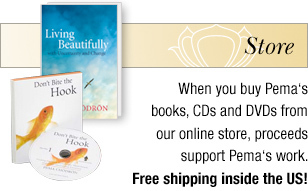 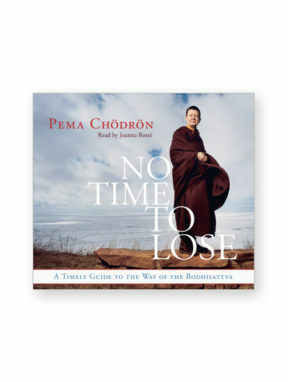 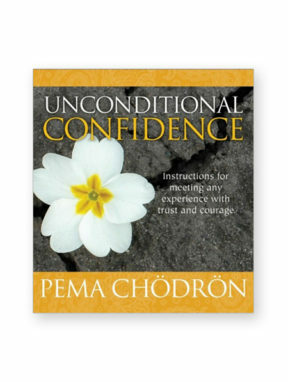 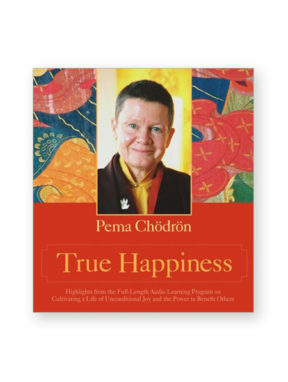 Through her practical instruction and accessible interpretation of ancient wisdom, Pema helps listeners discover how each of these sacred vows is not a burden or restriction, but a guiding beacon on the path to liberation.